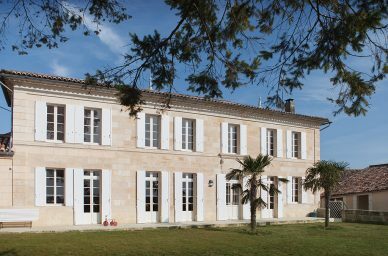 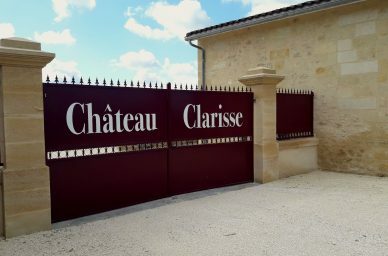 Chateau Clarisse: réservez et payez en ligne vos visites à Bordeaux ! Chateau Clarisse opens its doors to share with you the secrets of its wine recognized for its aromatic qualities and its powerful, fine and velvety character. 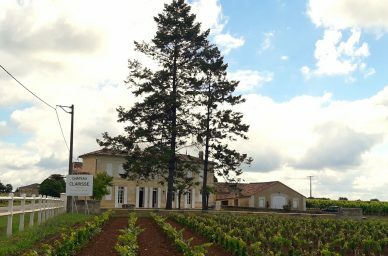 Visit the vineyards to discover the philosophy behind the work of this ambitious vineyard as well as healthy and respectful cultivation practices. 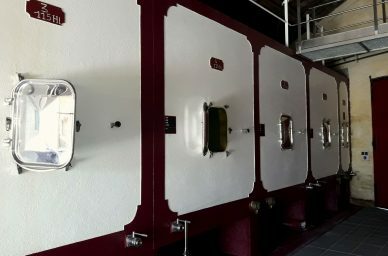 Extend your discovery in the vat and barrel wine cellar, to understand the mysterious cycle of transformations that the wine of the harvest undergoes before the bottling. Finally, enjoy the elegance and complexity of the three wines of the estate during a commented horizontal tasting. Tasting of 3 wines and 2 appellations ! 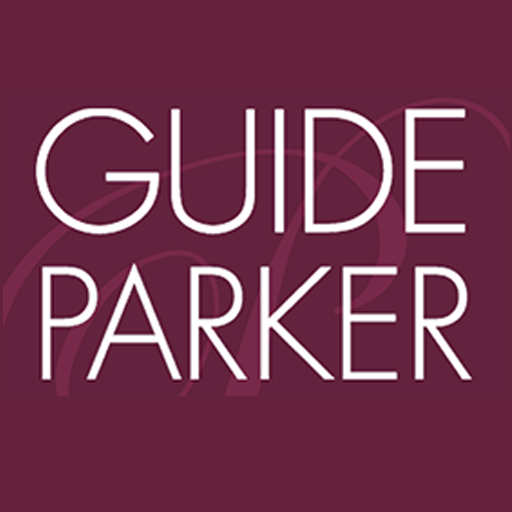 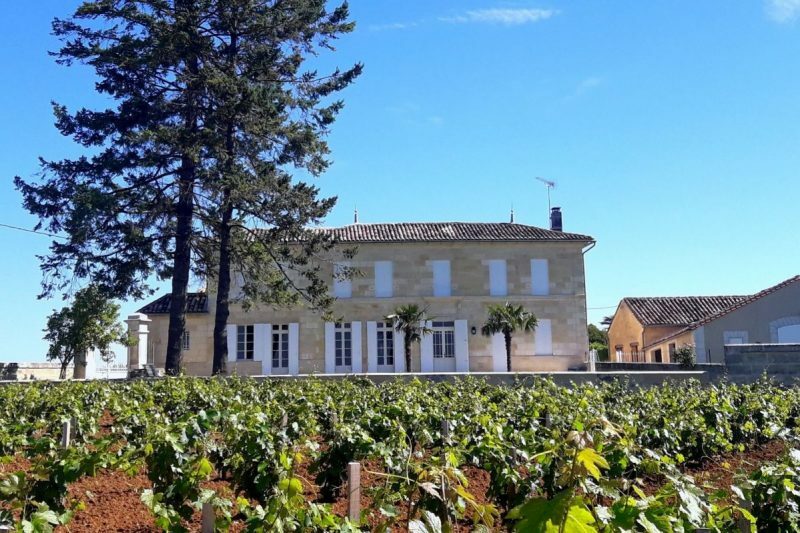 Treat yourself with a horizontal tasting of 3 wines of the property and discover the expression of this rich and complex soil through 2 different appellations, grape varieties and different vinification approaches. 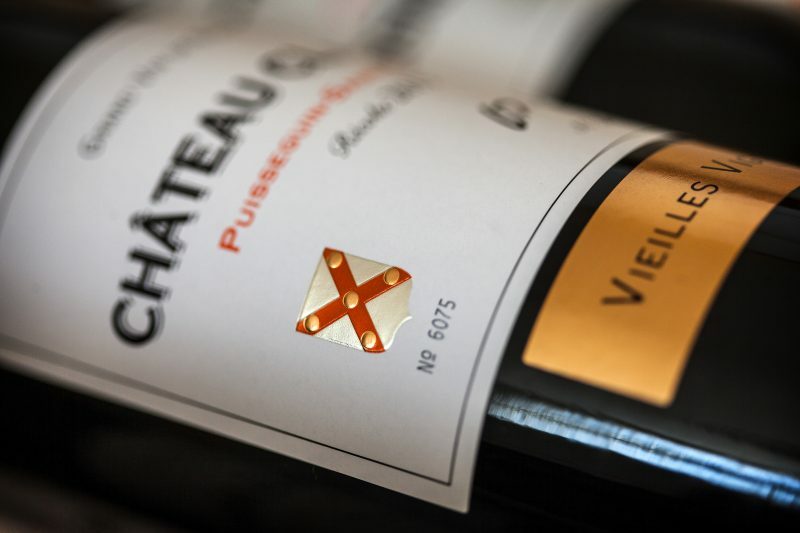 Allow yourself to get seduced by the elegance of its wines, recognized for its aromatic freshnesh, its power and its finesse. 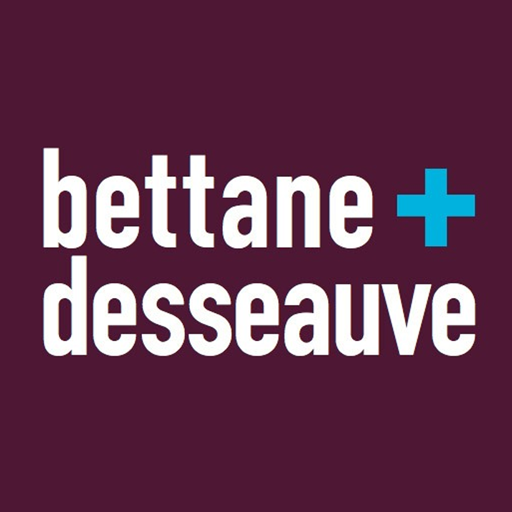 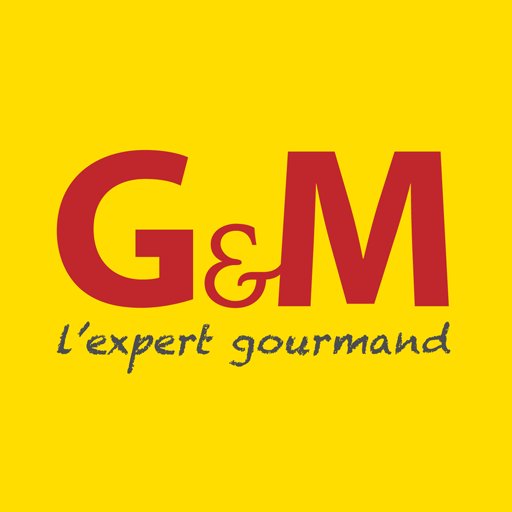 Visit us to discover, exchange, question and … understand ! 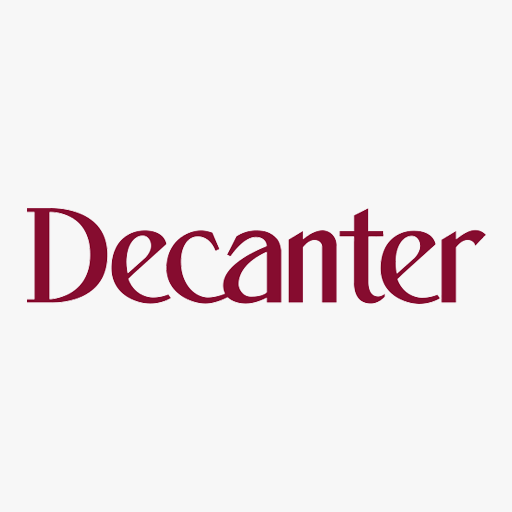 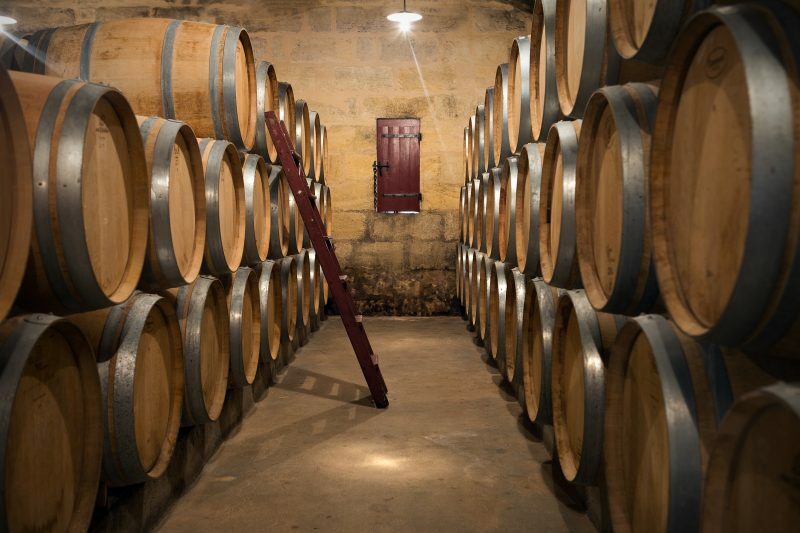 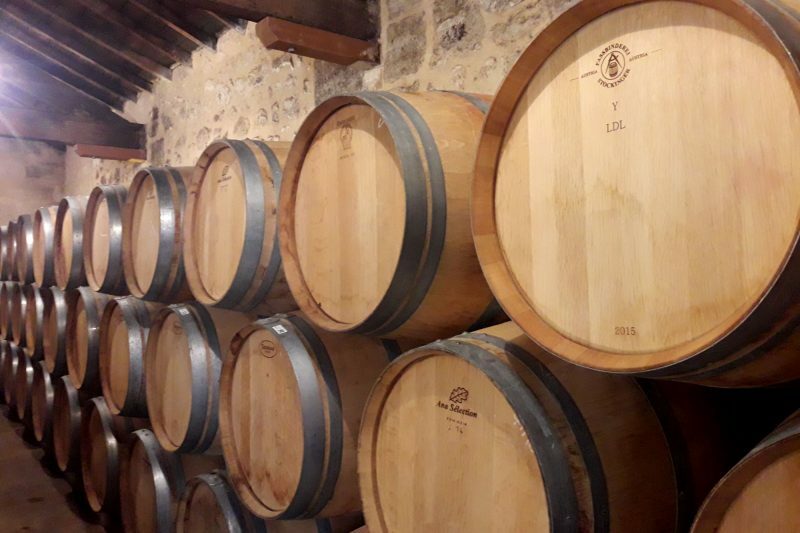 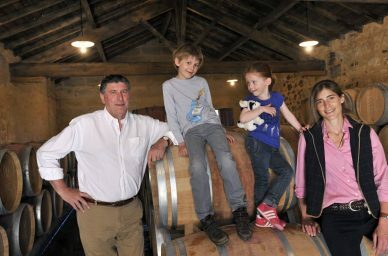 After this visit, you will have a tasting directly in the barrel of the 2017 vintage, which includes the discovery of the 4 red wines produced at the Château aged in 4 different barrels. 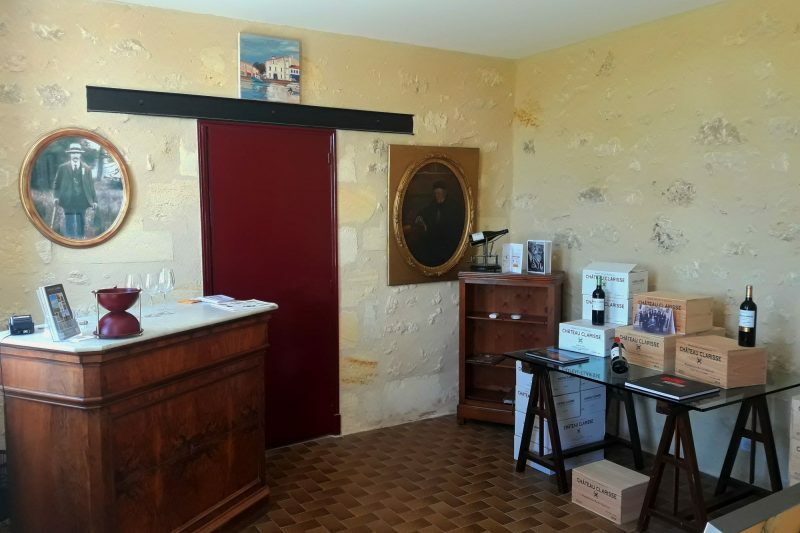 The cellar manager or his assistant will give you all the explanations to help you discover the nuances and particularities of each ageing process. 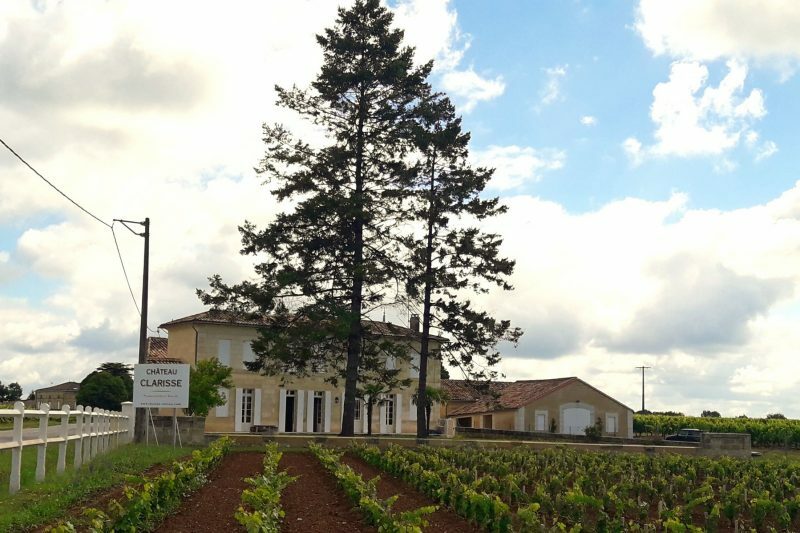 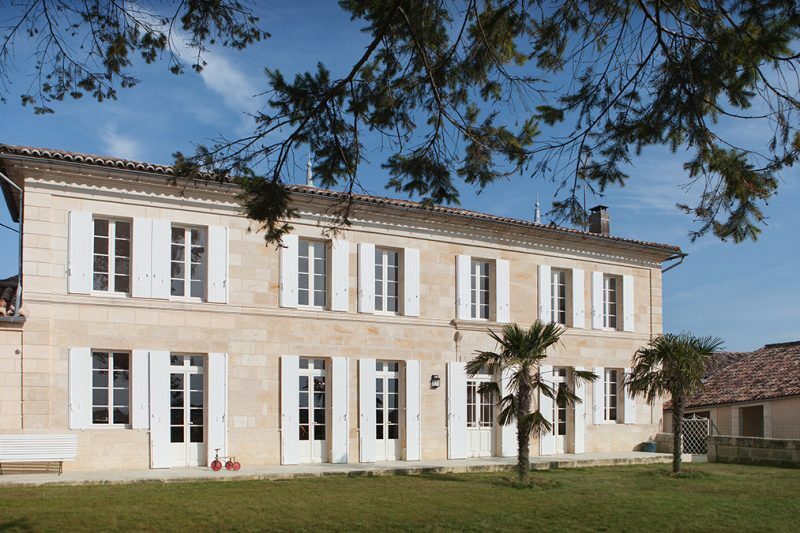 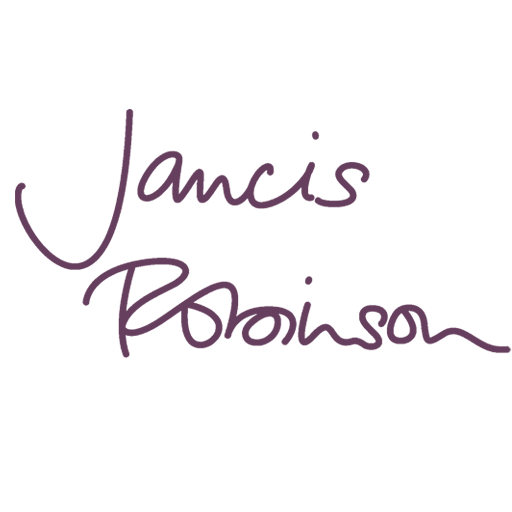 At the end of this visit, you will be invited to the commented tasting of the magnificent 2015 vintage which comes in 3 vintages produced at Château Clarisse.